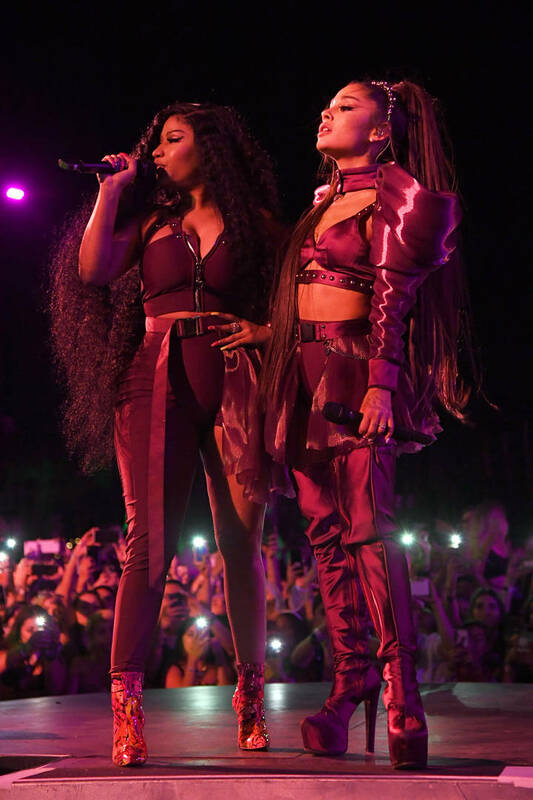 The duo pop stars reunited last night in Indio when Nicki Minaj started to sing their hit song “Bang Bang” to an audience that was stoked to see her on stage. However, things turned sour (and downright cringe-worthy) when the sound was not working in Nicki or Ariana’s earpieces. Grande can be heard telling her tech team that they “can’t hear anything” while Nicki does her best to deliver her fast-paced vocals, which sound disastrous in a series videos being circulated. After something like this, you’ve got to feel for Nicki Minaj. Regardless your feelings about her, this is something that is so far out her control that you can’t blame the technical difficulties on her. 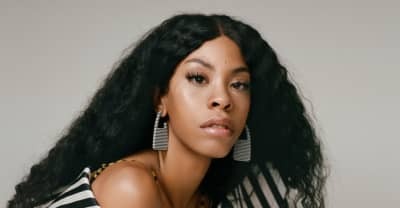 After the performance, she was dragged on social media with live-stream viewers calling her out for the poor performance. At the end the day though, she should not be the one getting torn apart for this. Watch below.